This Kloader Guide is for new players to experience the content that they otherwise can't and also so to make players aware of these pre-WC1.28 methods of "hero progression". We do not endorse KLoading and highly recommend finding groups via our forums, public game bots or chat for natural progression and game experience. Please view our TKoK KLoading Guidelines before taking boosted characters into public games. To Kload, you will require the Kloader tool with a compatible version of Warcraft 3, which is version 1.27 or lower. Follow the checklist below to acquire each component and solutions to common problems that may arise during the setup. 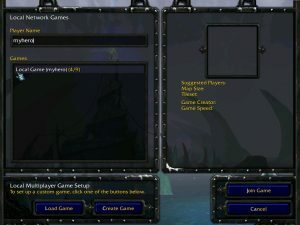 At the time of this write-up, there appear to be no confirmed working Kloaders that supports v1.28+ of Warcraft 3. So we will be using the classic UnrealLoader - Universal kLoader with an older version of WC3 instead. Ever since the new 1.28 Patch, Warcraft installations run over new "Launcher" and are immediately patched to the current 1.28b. Re-installing or re-patching to an older version will not resolve the issue. I found the most reliable alternative solution is by using a portable version of Warcraft 3, so that you may have 2 installs, the genuine Warcraft install and the portable one. I'm currently only aware of one method of acquiring a portable version - which I'll post below - if anyone has safer sources of acquiring a portable copy please feel free to comment below. You will need a software like uTorrent and a reliable seeder with a confirmed working copy, e.g. this torrent worked for me. After installing Warcraft 3, simply unzip the content of the UnrealLoader Universal kLoader.zip into a folder within your Warcraft 3 installation directory. Test your kLoader by starting a WC3 instance via w3l.exe and opening a game in LAN mode, then opening a second instance via the same w3l.exe and joining that game (see image). If everything works - great! But for those who were not as lucky, below are additional steps I had to take get this to work. Here are some additional steps I had to take to get it work, although not all steps may have been necessary. Right-Click the .exe launcher (w3l.exe as well) within your WC3 root directory and click on Properties->Compatibility and make sure Run this program as administrator is checked. Doing this may resolve issues such as no load code .txt files being generated when saving within TKoK. 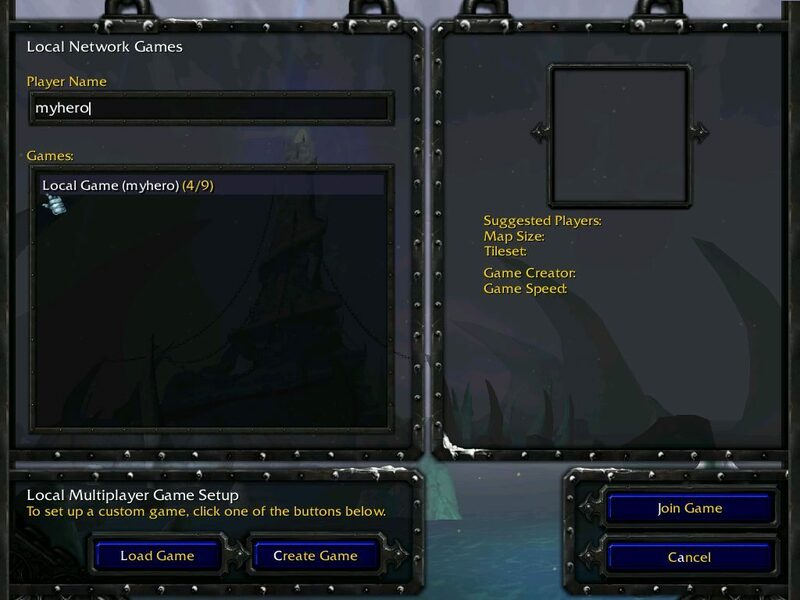 This may occur on both versions, 1.26 and 1.27, and requires the following fix: Warcraft III bypass map file size limit. [ver.6]. Simply place the 2 files, forcefixsizelimit and GameDll_fix_mapsize_limit into your warcraft root directoy. Download 1.27 Patch from Blizzard: http://ftp.blizzard.com/pub/war3x/patches/pc/War3TFT_127a_English.exe, and run it from your WC3 root directory. Open up regedit via Start->Run->"Regedit"
Modify the following keys with corresponding values from your portable WC3: InstallPath, InstallPathX, GamePath. You may change the values back again upon success. If you get this infamous error message right after you patched from 1.26 to 1.27 then simply download the vcredist_x86.exe file from Microsoft and run it once. And that's it! The above should have covered most scenarios you may encounter during the setup - if the solutions above don't work or a better one is available please feel free to comment below. Need this app for using in Garena so I can use Multi-Windows. Thank you.